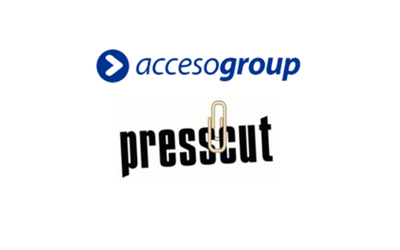 Description: GBS Finance acted as financial advisor to Accesogroup in the acquisition of the media planning company Presscut Services .Presscut, is a company that operates in the sector of the monitoring and analysis of written and audiovisual media. The integration of the resources of both companies will complete the technological project to digitize all work processes. 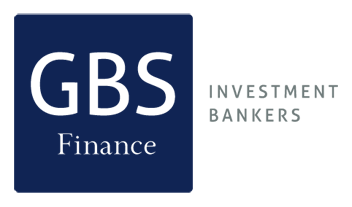 With this acquisition, Accesogroup consolidates its leading position in the sector in our country.